What is Pelleve and Collagen Activation? A Pelleve treatement, sometimes called collagen activation is a treatment used for skin tightening. Pellevé delivers radiofrequency (RF) energy to the dermal tissue using advanced radiofrequency technology to induce collagen contraction without damaging the epidermis. The result is skin tightening and contouring with a noticeable improvement in skin quality and texture. Pellevé's RF technology emits energy in the form of electromagnetic waves, which create a heated treatment zone. Increased resistance causes heat buildup at the subdermal junction. Heat induces collagen denaturation and collagen contraction. Protein stimulation causes new collagen formation and production in the dermis which also results in epidermal tightening. Existing bands of collagen tighten in subcutaneous fat, creating a superficial tightening of the epidermis. After your consultation with the doctor, a customized procedure and follow up plan will be made for you. Dr. Paciorek uses a proprietary delicate touch method which will support your healing process. The surgical procedure will be done in our private in-office surgical suite with your own individual recovery area and nurse. Depending on the size of the area, it will take from about 15 minutes for around the eyes to about 1 hour for a full face. First, a conductive gel will be applied to the areas to be treated. Patients say they feel a deep warming sensation when the Pellevé hand-piece is applied to your skin. You will act as a guide to describe the depth of the sensation as your clinician moves the hand-piece gently across the treated areas. 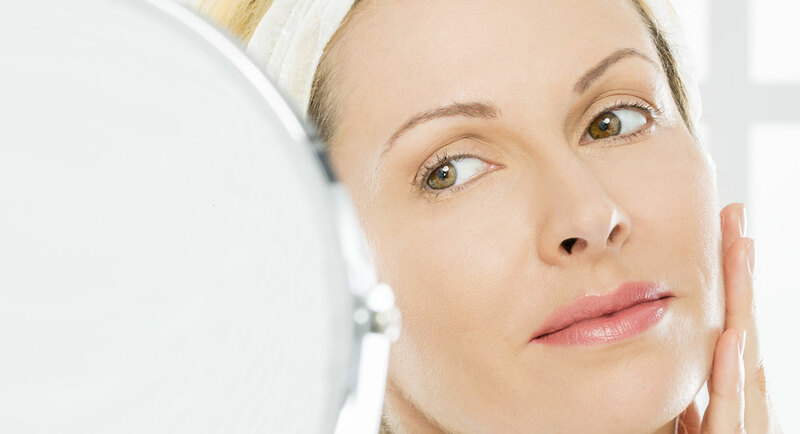 Unlike other skin tightening systems, a Pellevé treatment does not require anesthesia. A Pellevé treatment is virtually painless and in fact, patients comment that it feels like a warm massage. You should wear a broad-spectrum sunscreen with an SPF 30 to prevent future photo damage and maintain the results of your Pellevé treatment. In most cases you will see a visible tightening and lifting effect immediately after one session. Your skin will feel firmer and smoother as the texture and tone improves. The overall result of a Pellevé treatment is a noticeable improvement in skin quality and appearance with minimal side effects and no recovery time. Results continue to improve for six months.